Calvin Klein 205... 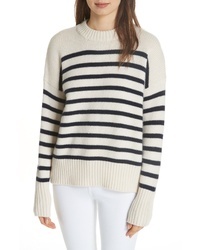 Contrast Stripe Wool Blend Sweater $990 Free US shipping AND returns! 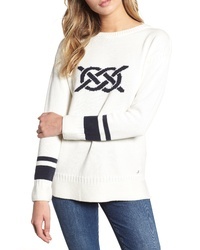 Alanui Western Studded Embroidered Cashmere Sweater $1,190 Free US shipping AND returns! 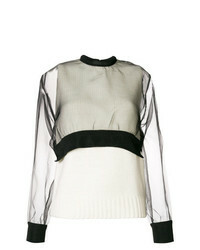 Helmut Lang Color Block Wool Blend Sweater $425 Free US shipping AND returns! 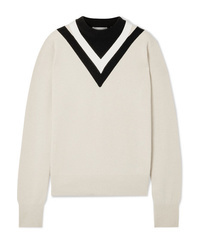 Woolrich Colour Block Sweater $233 Free US Shipping! Comme Des Garçon... 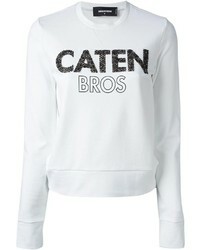 Round Neck Jumper $316 $630 Free US Shipping! 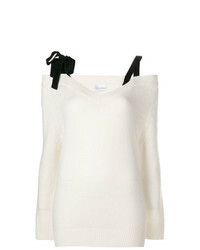 Zanone Boat Neck Jumper $221 $316 Free US Shipping! 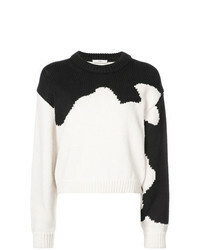 Comme Des Garçon... Layered Sweater $448 $747 Free US Shipping! 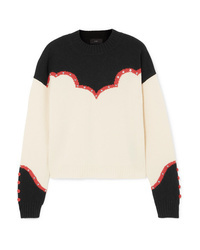 RED Valentino Off The Shoulder Knit Jumper $393 Free US Shipping! 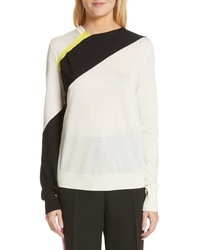 Tibi Intarsia Colour Block Sweater $769 Free US Shipping! 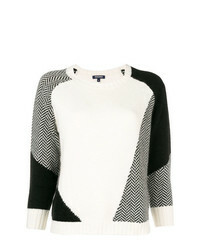 Topshop Zebra Skinny Sweater $55 Free US shipping AND returns! Barbour Mast Sweater $129 Free US shipping AND returns! LA LIGNE Marin Wool Cashmere Sweater $295 Free US shipping AND returns!